Who is a “contractor” – and thus the kinds of persons required to have a contractor’s license – is set forth in the Business and Professions Code. A “Contractor,” is synonymous with “builder” and, within the meaning of Business and Professions is any person who undertakes to or offers to undertake to, or purports to have the capacity to undertake to, or submits a bid to, or does himself or herself or by or through others, construct, alter, repair, add to, subtract from, improve, move, wreck or demolish any building, highway, road, parking facility, railroad, excavation or other structure, project, development or improvement, or to do any part thereof, including the erection of scaffolding or other structures or works in connection therewith, or the cleaning of grounds or structures in connection therewith, or the preparation and removal of roadway construction zones, lane closures, flagging, or traffic diversions, or the installation, repair, maintenance, or calibration of monitoring equipment for underground storage tanks, and whether or not the performance of work herein described involves the addition to, or fabrication into, any structure, project development or improvement herein described of any material or article of merchandise. “Contractor” includes subcontractor and specialty contractor. “Roadway” includes, but is not limited to, public or city streets, highways, or any public conveyance. There you have it – If you are performing work as an unlicensed contractor you will receive no assistance from the courts. 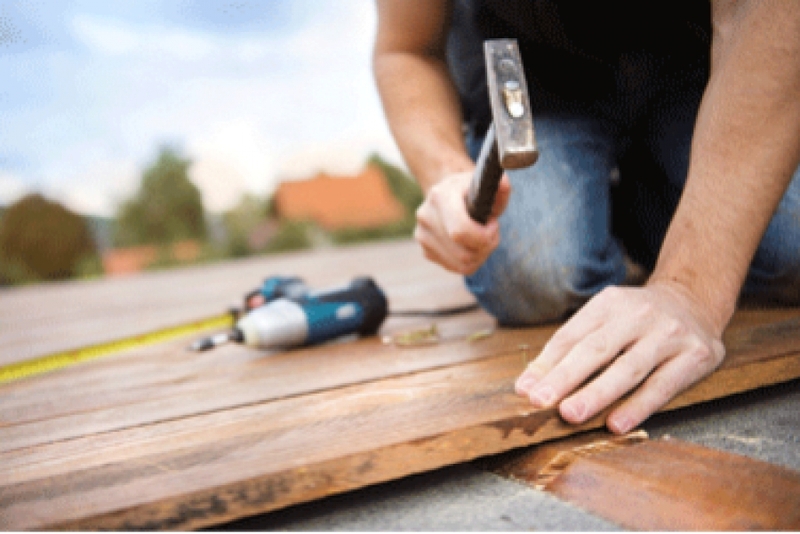 If you are a party that hired an unlicensed contractor the law not only allows you not to pay the contractor – you can possibly recover any amounts paid to an unlicensed contractor.